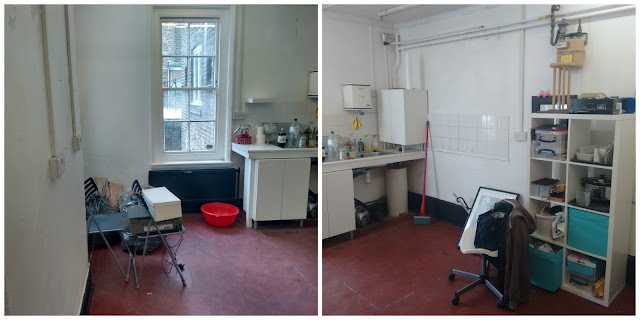 Jewellery studio - the before of the before and after! I now have the keys for my shared jewellery studio at Craft Central! At the moment, as you can see, it is looking a little empty and bereft as the previous occupant has moved out! But this week Penny and I have the furniture and equipment coming in ready for the Made in Clerkenwell open studios event so there will be lots of building of furniture happening this week. I will be posting the after photos soon!